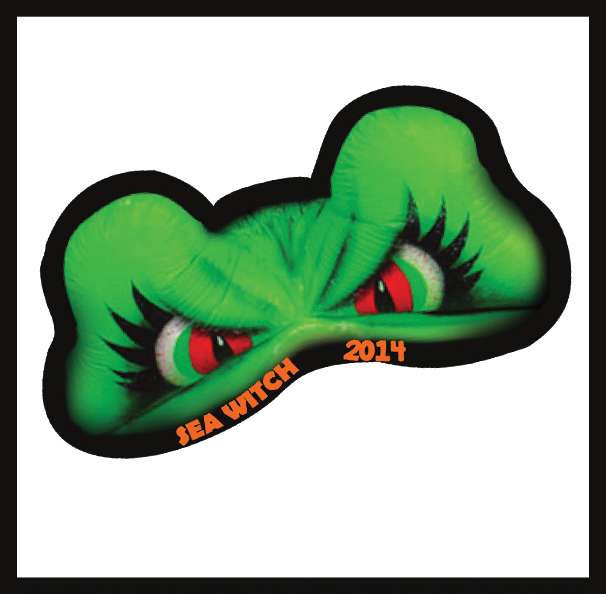 25 Years of Wicked, Wild & Wonderful at the Sea Witch® Halloween & Fiddler's Festival! Retired Pin. Price includes pin cost plus shipping & handling.